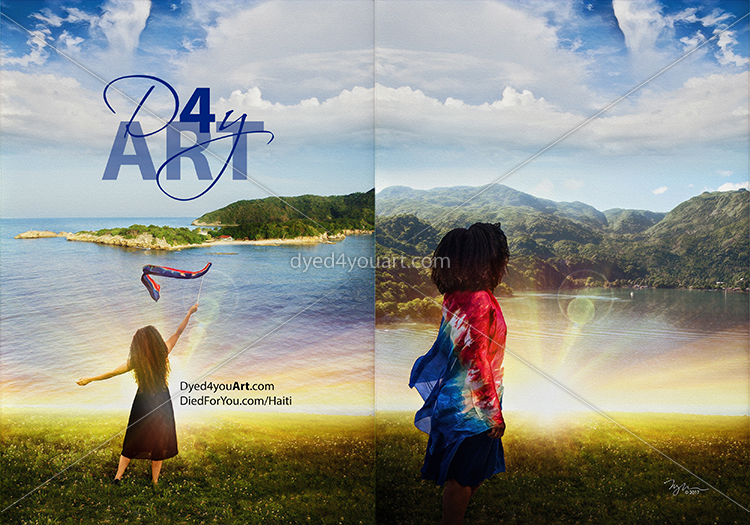 Heart for Ayiti represents instigators of the Spirit – their passion paving the way for a move of His Spirit through their intercession, prophetic declarations, and personal intimacy with the Lord. 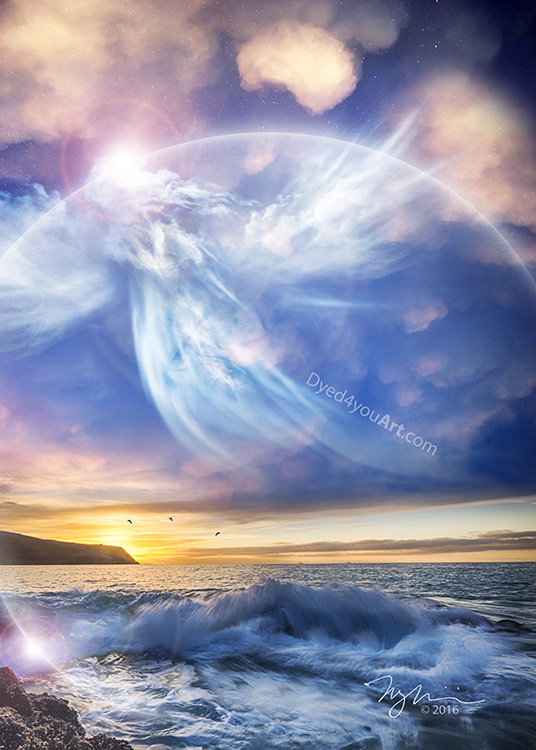 Like the angel that “troubled” or “stirred up” the water of the Pool of Bethesda; there was open access for a healing miracle when the angel did this – the same is true for God’s intercessors. He is moving. Romans 10:14-17 (VOICE) …How can they believe in Him when they have not heard? How can they hear if there is no one proclaiming Him? …As Isaiah said, “Ah, how beautiful the feet of those who declare the good news of victory, of peace and liberation.” …So faith proceeds from hearing, as we listen to the message about God’s Anointed. The Visitation represents a heavenly ambassador visiting us in this realm – a messenger from the Lord; angelic visitation. 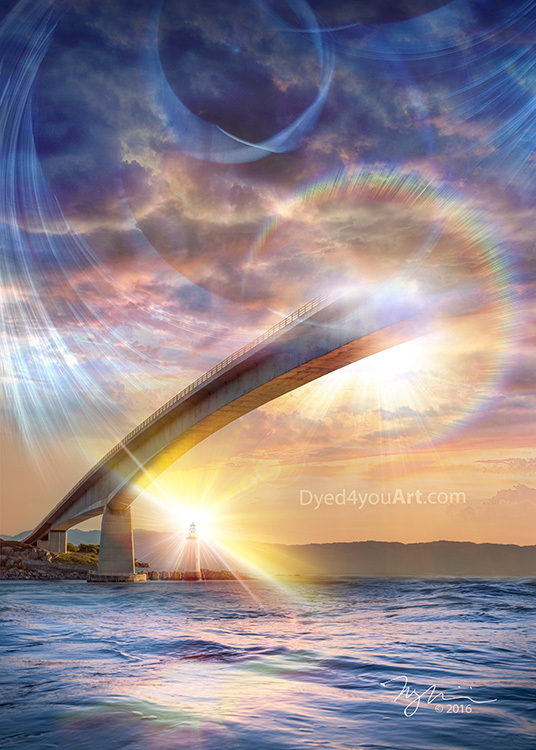 Spirit Blow depicts the flow of the Spirit – moving like a wind, His breath swirling around us, guiding us to a place to cross over to heavenly realms – a portal. His light marking the way. 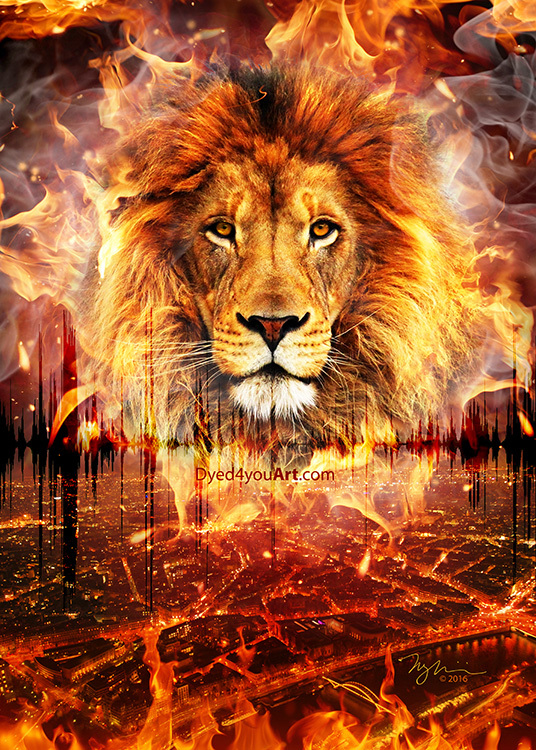 Listen to the Sound reminds us of the roar of the Lion of Judah, the sound of His tribe – moving and preparing, and the purifying fire of His presence. Revelation 19:6 (AMP) Then I heard something like the shout of a vast multitude, and like the boom of many pounding waves, and like the roar of mighty peals of thunder, saying, “Hallelujah! For the Lord our God, the Almighty, [the Omnipotent, the Ruler of all] reigns.